Guess who's (going to be) back? Palm. While we may not have heard anything about the now-defunct mobile brand for a few years, it's making a comeback early next year. Seriously. 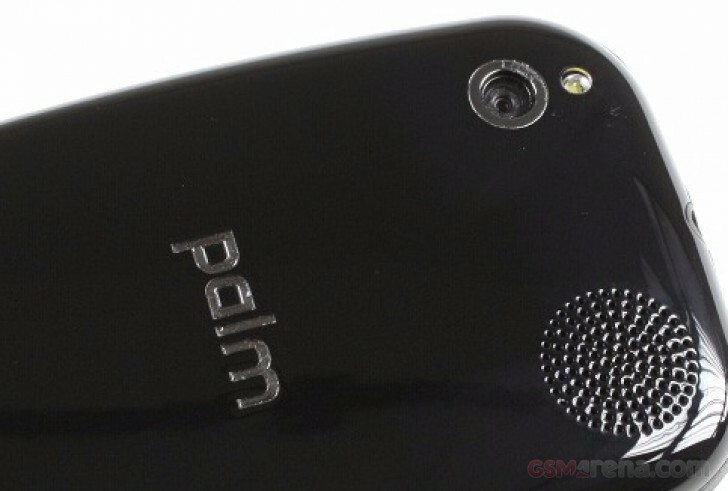 The company responsible for Palm's upcoming resurrection is TCL, as revealed back in 2015 when it first made its intentions known. It's definitely getting pretty good at recycling old brands in the mobile space: first Alcatel, then BlackBerry, now Palm. We wonder what's next. Don't be surprised to see a TCL-made Sagem smartphone near you at some point. Anyway, the word regarding Palm comes straight from TCL, specifically its marketing manager Stefan Streit. He stopped short of revealing what kind of products we should expect to see bearing the Palm name, but apparently smartphones are a real possibility that the company is considering. In TCL's ever-expanding brand portfolio, Palm will be the one aimed at older users looking for the latest in technology. That's different from Alcatel, which apparently appeals to millennials, and BlackBerry which is obviously all about the business market.